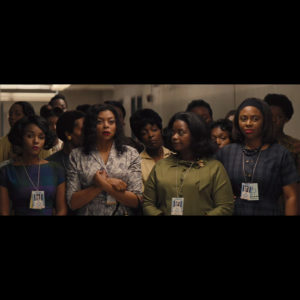 Film About the Group of Black Women Scientists Who Helped NASA Win the Space Race in the Works. The Space Race was the post-World War II competition between the U.S. and the U.S.S.R. for supremacy in space travel. The rivalry, which lasted from 1955 to 1972, was born of the nuclear arms race between the two nations. During this period of time, the United states developed pioneering technology for the purposes and researching and traveling in outer space. 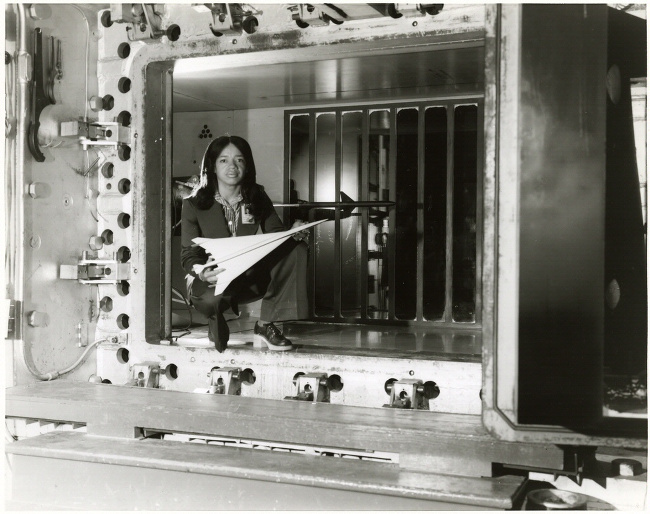 The projects that were spearheaded by the Space Race required the best and brightest scientific talents available, which offered new opportunities of female scientists. 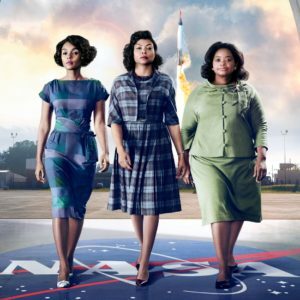 Katherine Johnson, Mary Jackson, Dorothy Vaughan, Kathryn Peddrew, Sue Wilder, Eunice Smith and Barbara Holley are a little-known group of black female scientists who played in important part in seeing the United States rise to power in the Space Race. This intrepid group of scientists graduated at the top of their classes from historically black institutions such as Hampton Institute, Virginia State, and Wilberforce University. They performed their work for NASA in segregated offices, under Jim Crow. 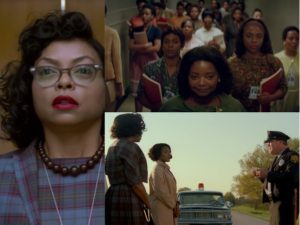 Author Margot Lee Shetterly’s upcoming book Hidden Figures, The African American Women Mathematicians Who Helped the United States Win the Space Race, tells the story of these pioneering women. According to Deadline, filmmaker Ted Melfi, producer Donna Gigliotti, and Fox 2000, are currently in talks to adapt Hidden Figures, which hits shelves in 2016, into a major motion picture. The names of several black women in Hollywood are being floated for possible involvement in the project, including Oprah, Octavia Spencer, Taraji P. Henson, and Viola Davis. 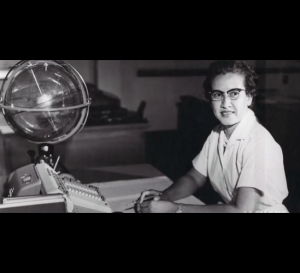 NASA Dedicates Facility to Pioneering Black Woman Mathematician Katherine Johnson.